Edwin Birdsong — a jazz and funk musician who was famously sampled by the likes of Daft Punk, Kanye West and De La Soul — has died at the age of 77. Birdsong's death was confirmed by his son, who revealed the musician passed away on Monday (January 21). 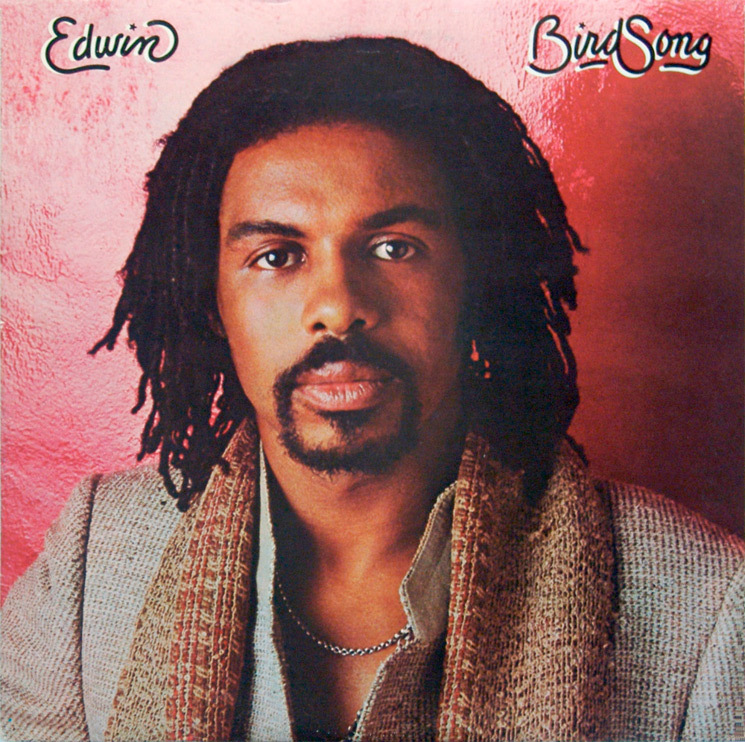 While Edwin Birdsong was by no means a household name, he is responsible for providing the source material for some of music's biggest hits. This includes Daft Punk's "Harder, Better, Faster, Stronger" and later Kanye West's "Stronger," both of which sampled heavily from Birdsong's 1979 track "Cola Bottle Baby." Besides helping spur on those mega hits, Birdsong was sampled often by hip-hop artists, including Snoop Dogg, Gang Starr and De La Soul, who used his "Rapper Dapper Snapper" for their classic track "Me, Myself & I." Birdsong signed a deal with Polydor in 1971, and in addition to releasing a series of solo albums, he also was a session musician who worked with the likes of Stevie Wonder and Roy Ayers. ​The Weeknd and Daft Punk Sued for Allegedly Ripping Off "Starboy"